The countryside of Yorkshire has acquired the common nickname of "God's Own County". In recent times, North Yorkshire has displaced Kent to take the title Garden of England according to The Guardian. Yorkshire includes the North York Moors and Yorkshire Dales National Parks, and part of the Peak District National Park. 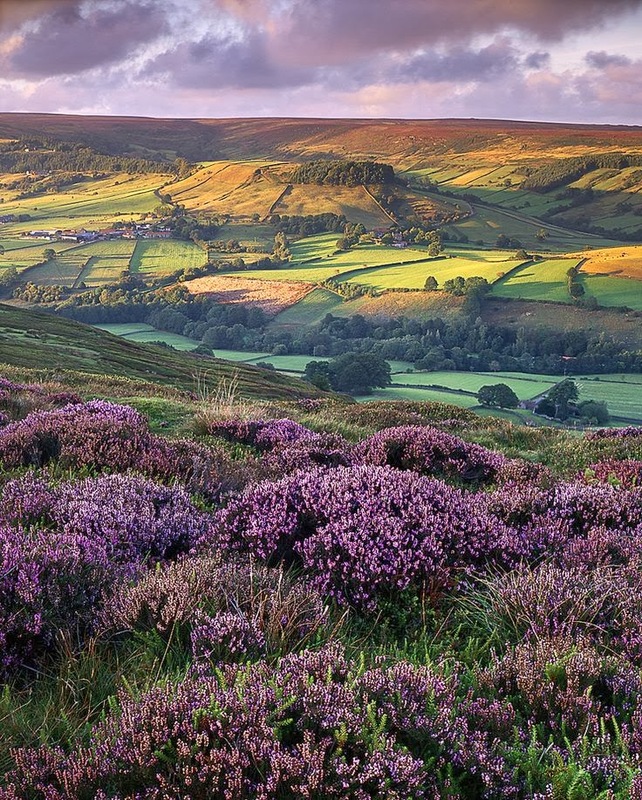 Nidderdale and the Howardian Hills are designated Areas of Outstanding Natural Beauty. Spurn Point, Flamborough Head and the coastal North York Moors are designated Heritage Coast areas, and are noted for their scenic views with rugged cliffs such as the jet cliffs at Whitby, the limestone cliffs at Filey and the chalk cliffs at Flamborough Head. Moor House - Upper Teesdale, most of which is part of the former North Riding of Yorkshire, is one of England's largest national nature reserves.